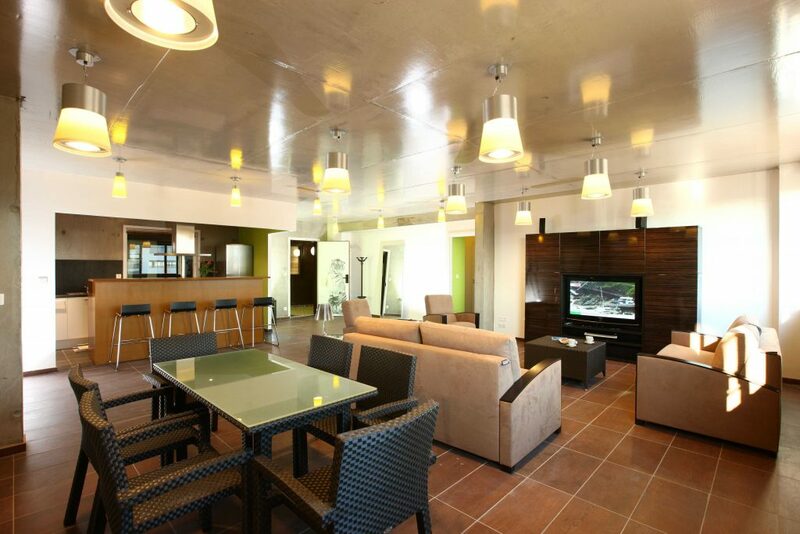 The tip at Olivarius is that you can combine accomodation – showroom or meeting ! The Showroom apartment is suitable to accomodate you or to organize meetings, presentations, coktails…They are also equipped with a removable partition. You can book two connecting showrooms to have a larger reception space (more than 90sqm).